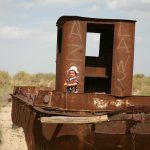 Traveling Central Asia with our 1-year-old daughter is one of our most memorable travel experiences. 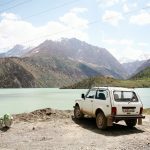 Central Asia (Kazakhstan, Kyrgyzstan, Uzbekistan, Tajikistan and Turkmenistan), is a hidden jam for adventurous travellers and yet very few people go there. 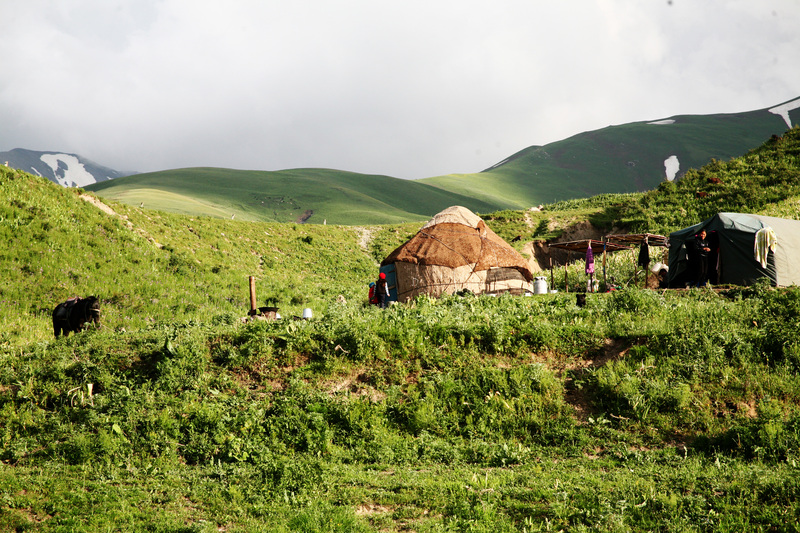 I am still trying to figure out why this part of the world is off the radar for mainstream tourism. Is it simply lack of information and marketing? If yes, then here I am to change this. 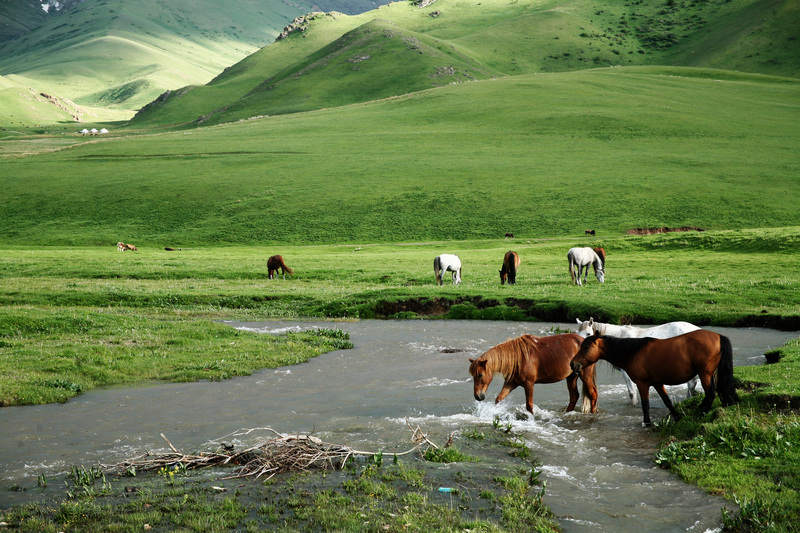 Read these 7 reasons why Central Asia should be on your travel bucket list. 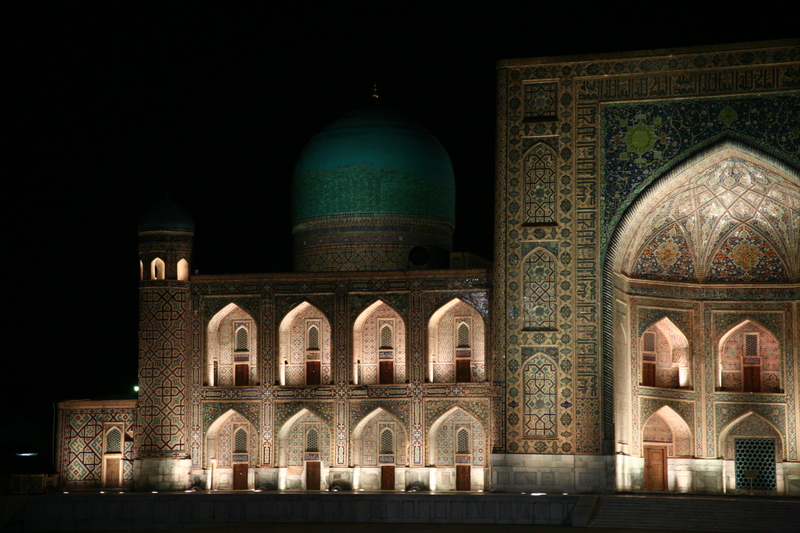 There is just so much to see and to do in Central Asia. 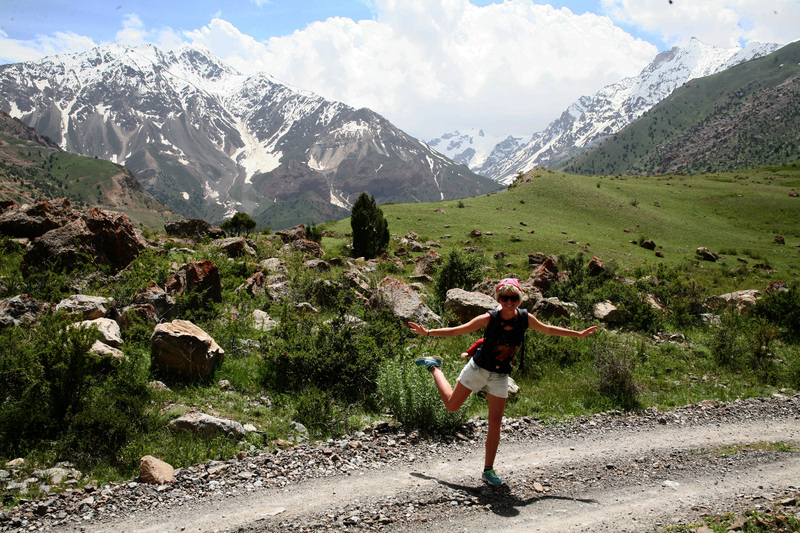 Get fit in the Alpine mountains in Kyrgyzstan. 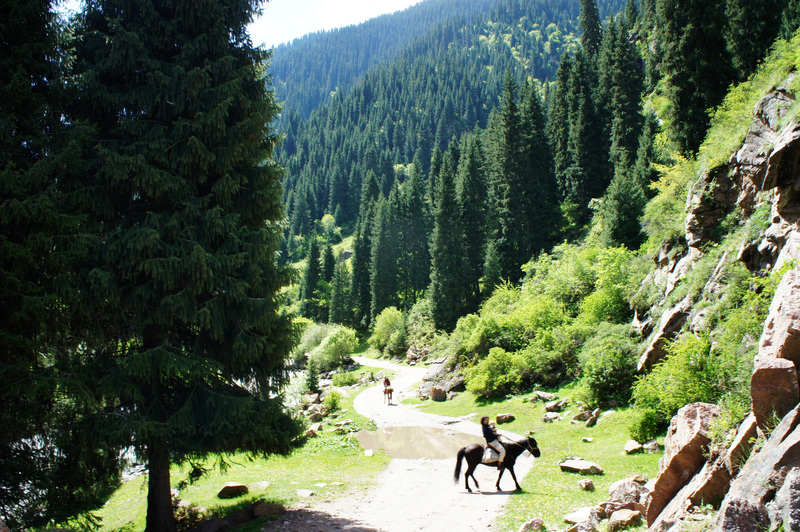 The country offers unforgettable treks of different strength and length done either by foot or horseback. Read about our experience here. Does it feel Soviet enough? 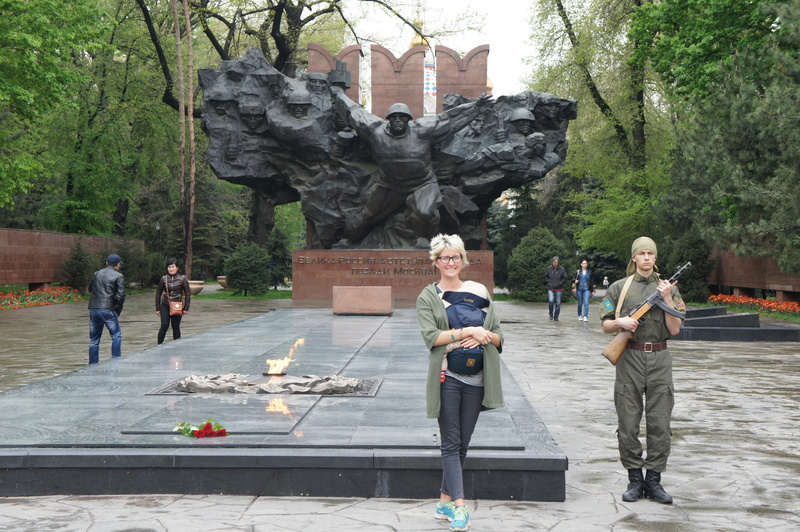 See how 75 years of Soviet rule of banning religion change people who are now rediscovering Islam in a much different way than its middle eastern neighbors. Have beers after mosque anyone? 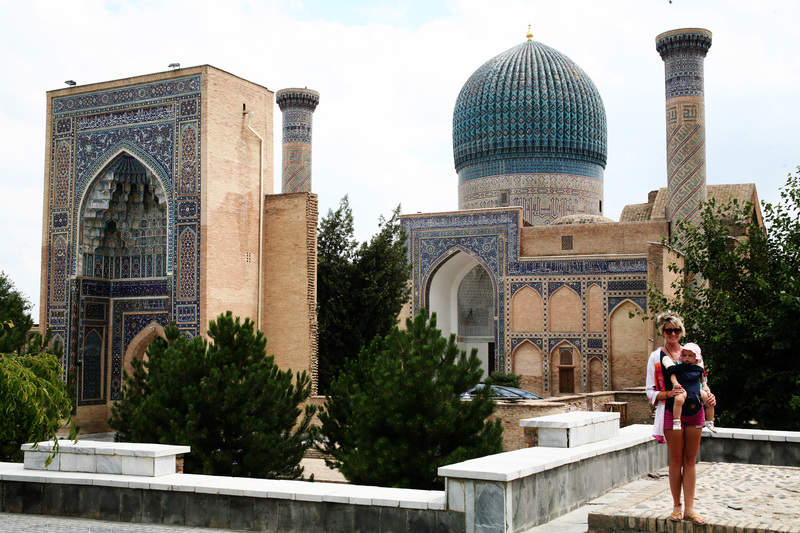 Doesn’t matter if you are a nature person or a history/architecture lover, Central Asia wont leave you disappointed. 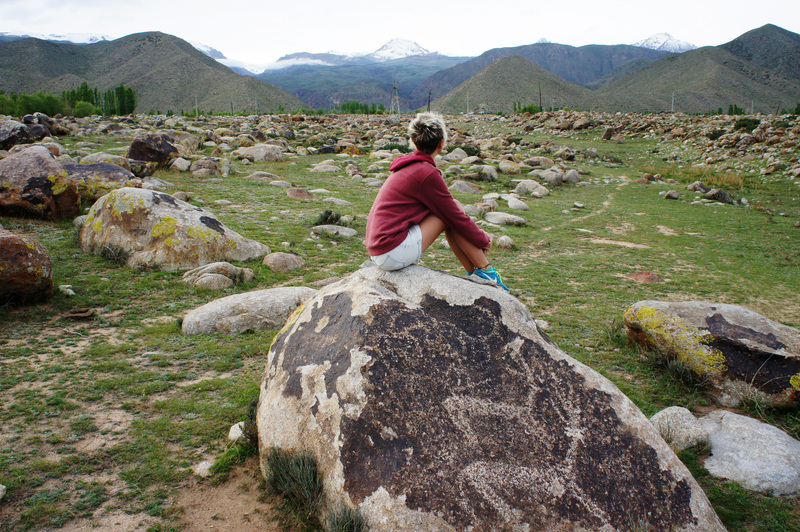 The best part about these places is that it is still undiscovered. There are travellers of course but days if not weeks may pass before you see one. 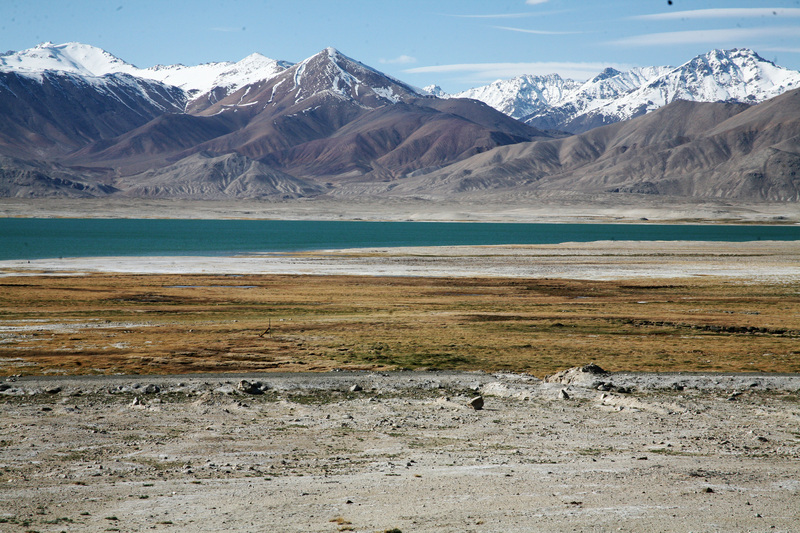 Organized tourism is at the earliest stage and it is very unlikely you see a tour bus at a point of interest. For now you have a chance to have all the beauty for yourself. 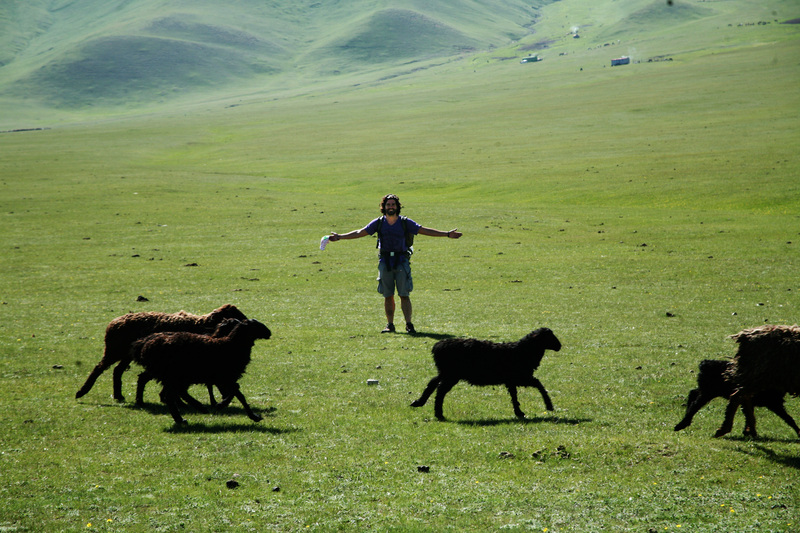 Central Asia lets you feel truly adventurous, at least for now! 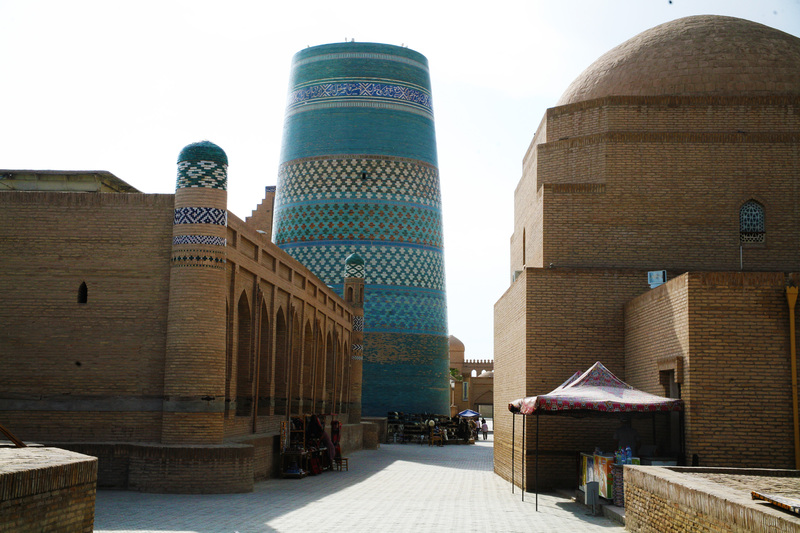 The bright side of being off the tourist radar is how cheap everything is in Central Asia: transport, accommodation, food, entertainment, souvenirs. 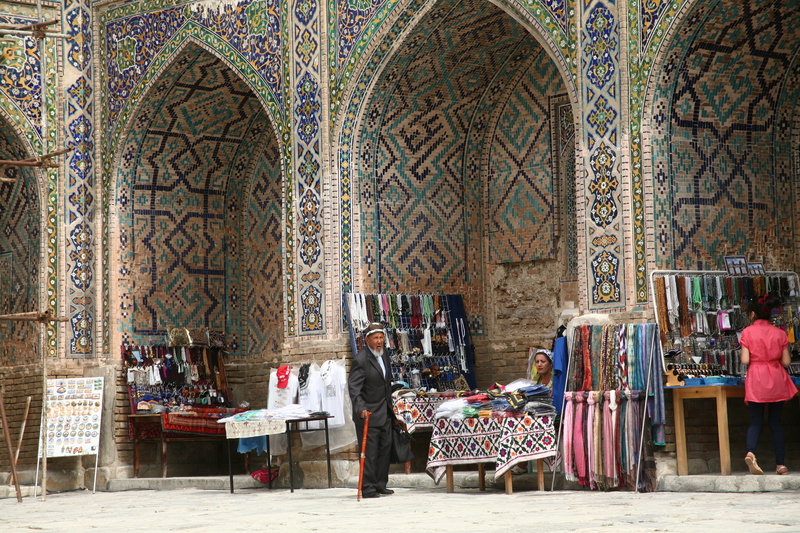 As for souvenirs, Central Asia has some of the best choices, from silk scarfs to leatherwork to handmade wooden crafts that you haven’t seen anywhere before because it is not mass produced. 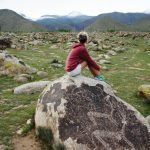 The downside of being off the beaten track is that even though the prices are low, the service you get is also quite basic. For Western standard hotels that are a rare find anyway, you should expect to pay a western price. But things change rapidly. Tourism is on the rise. 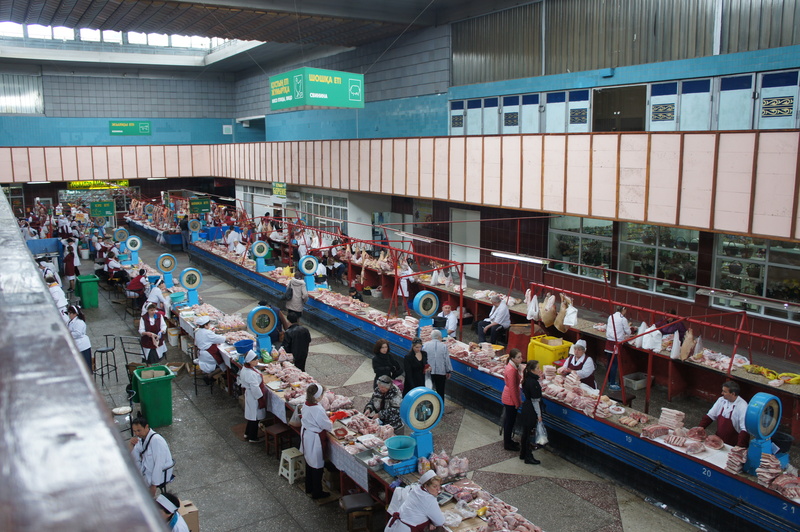 So is the price and so is the influx of tourist. 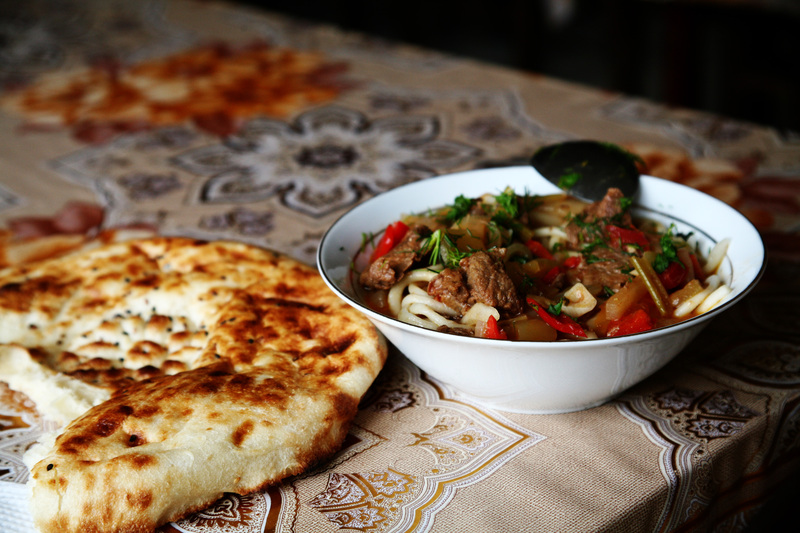 I should probably write a separate post about hospitality in Central Asia. We never experienced a warmer welcome anywhere else in the world. We were invited into homes way too many times for tea and dinner. 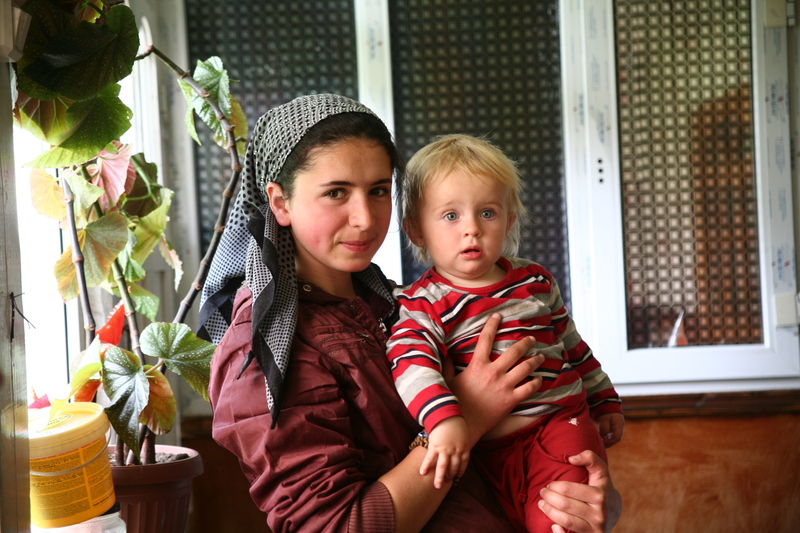 Several times we even spent the night or few days at people’s house as if we came to visit our own relatives. In small villages people would come out with bread and milk and would invite us over again and again. 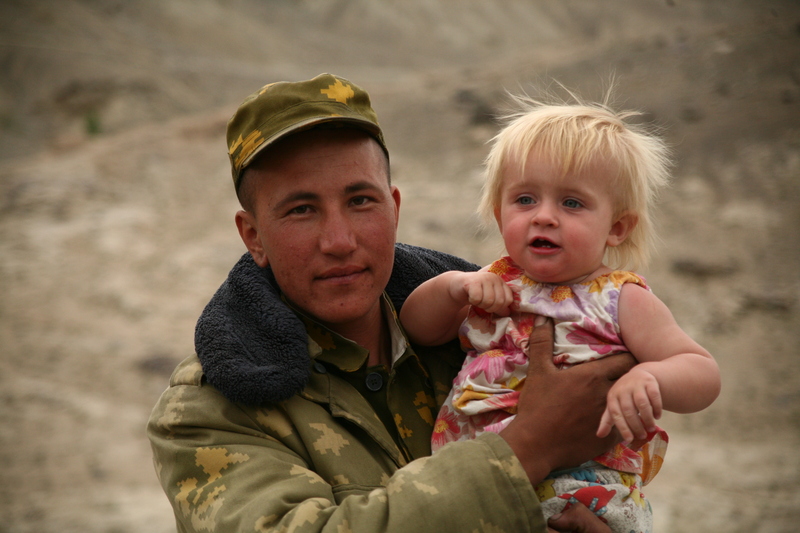 Even though tourism is not well developed yet in those countries, you feel very safe and protected. 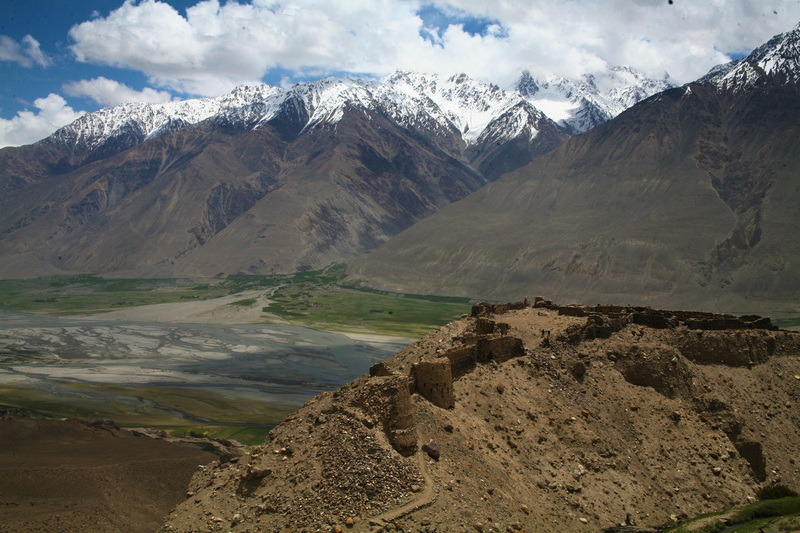 We didn’t feel any danger even at the Wakhan valley where we were driving for a week along the Afghan border. 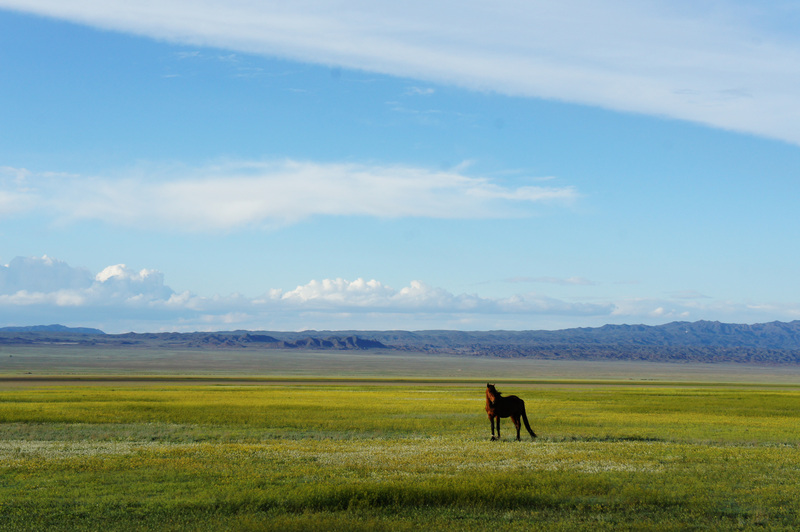 The climate is also pleasant in the summer months. No malaria, dengue or other foreign diseases. 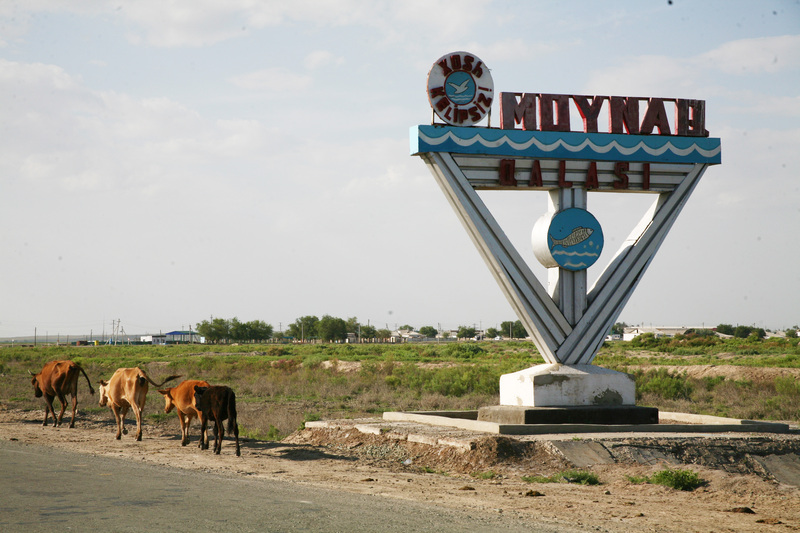 Central Asia starts opening its border to international tourists. 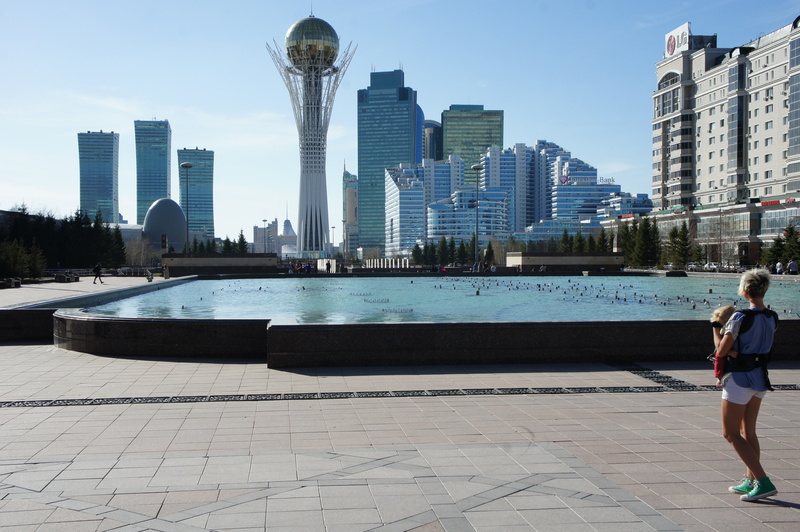 Kazakhstan- visa free for up to 30 days for USA, Canada, EU, Australia, Great Britain nationals and many other countries. Read more in details here and contact the embassy in your countries for any updates. 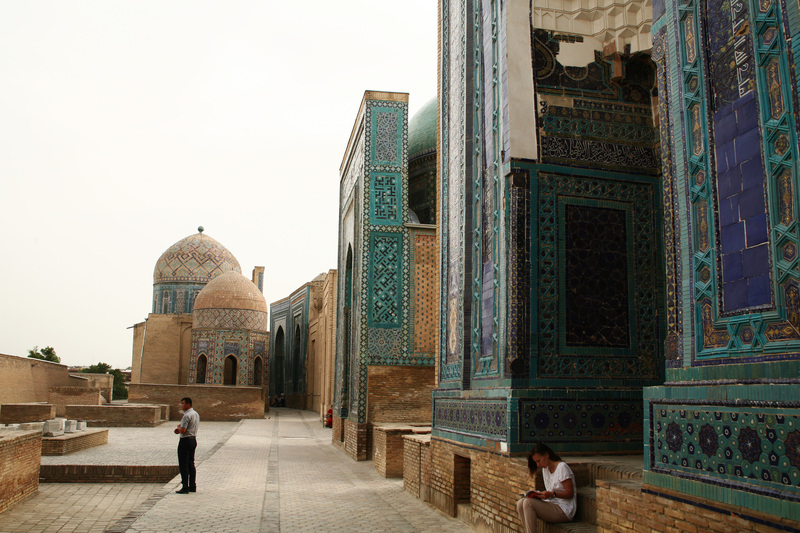 Uzbekistan- visitors of only 17 countries need a visa for Uzbekistan, check here which ones. However if you need a visa, it is very easy to obtain from your country of origin or from a neighboring country in the region. 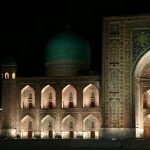 Read about our experience to get an Uzbek visa in Almaty, Kazakhstan here. 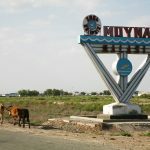 Kyrgyzstan- Currently gives visa exemption to citizens of 61 nations, check the website to see if your country is on the list. 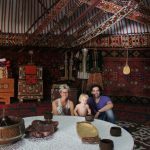 Tajikistan- only visitors from 9 countries are exempt from visa, however from 2016 visitors from 121 countries can obtain E-visa. Read more about here. 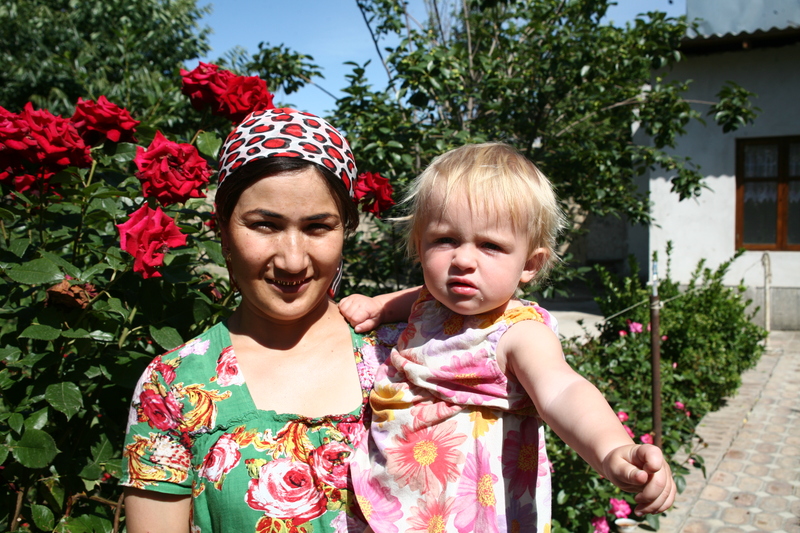 Turkmenistan -the only country that still holds back. In accordance with the law, citizens of all countries require a visa. Read more about it here. Unless you are on the organized tour the chances of getting a tourist or even transit visa is less than 50%. For example ours was denied. 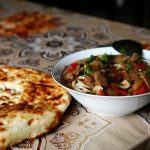 Things you can do in Central Asia are truly unique and can easily make it to one’s bucket list. 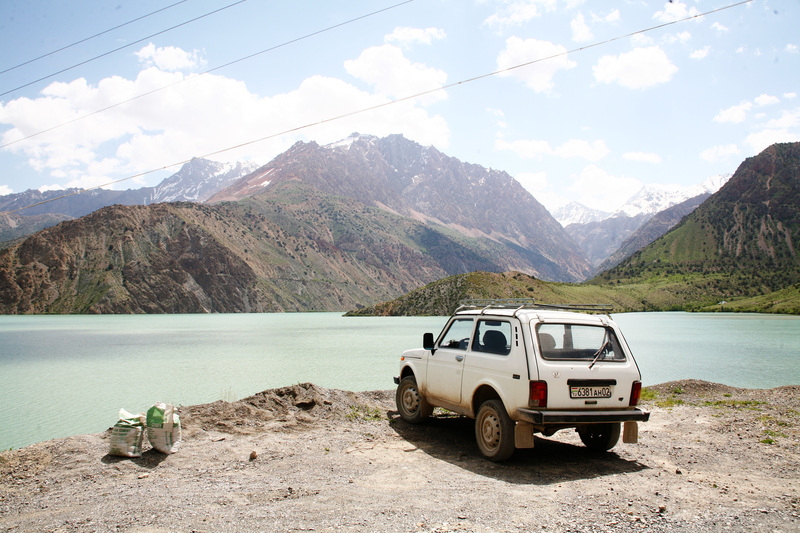 To hike, drive or bicycle the Pamir Highway-the second highest road in the world. Read this article article to see why. We did it with our daughter Lia and you can read about our experience here. 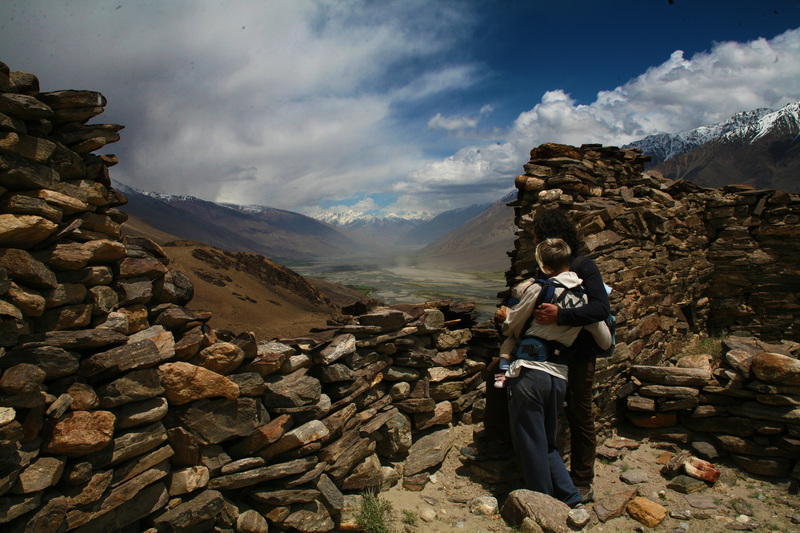 if you already happen to be in the Pamirs, dont miss out on Wakhan Valley! 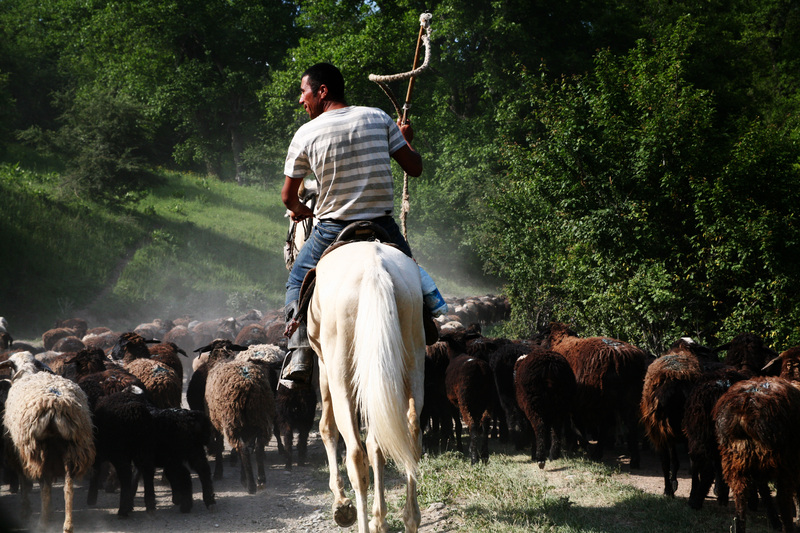 Attend the World Nomad Games in Kyrgyzstan. We are coming back for this one for sure! Get inspired with these great articles. 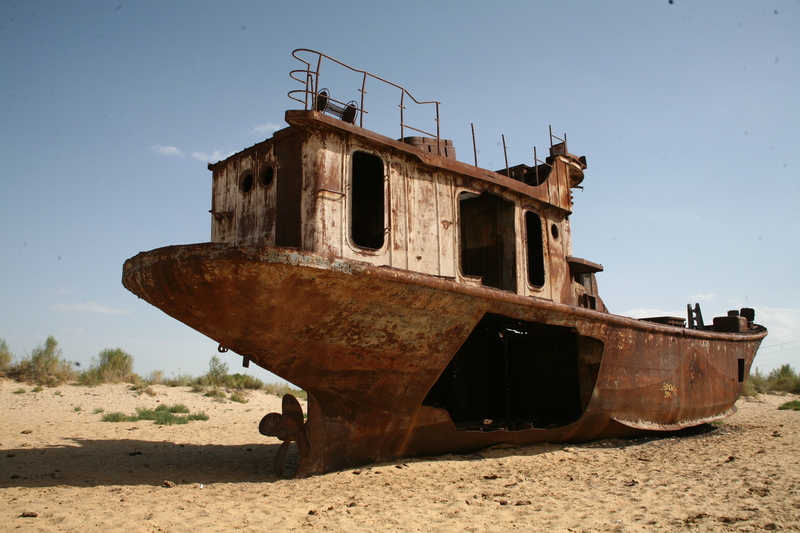 Visit Baikonur Cosmodrome-launch site for Soviet and Russian space missions. Gotta save up for this one though. See the Gates of Hell-forever burning crater of gas in Turkmenistan. 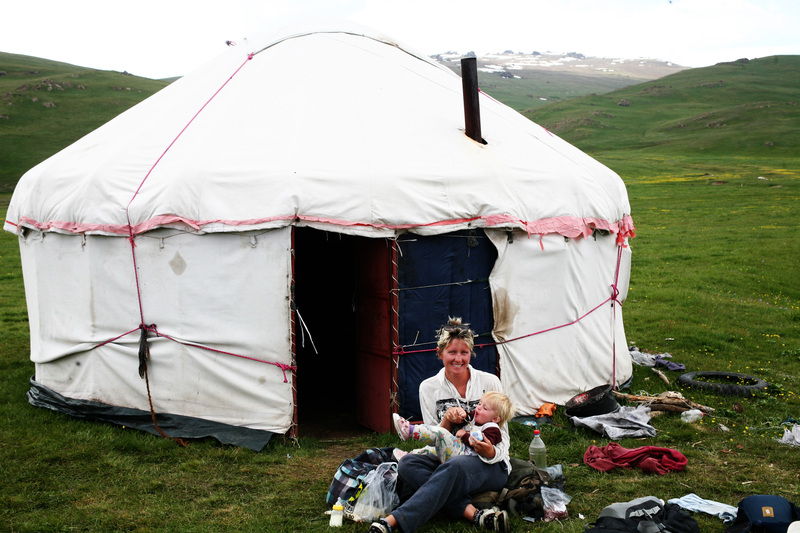 Spending a night in a yurt miles from even a paved road. 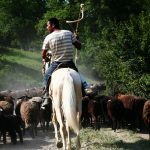 Multiday/week horse trekking- feel like you’ve traveled back in time spending half your day taking care of your horse and the the rest riding through amazing mountain scenery to end each day around a fire sleeping in yurts or home-stays along the way. 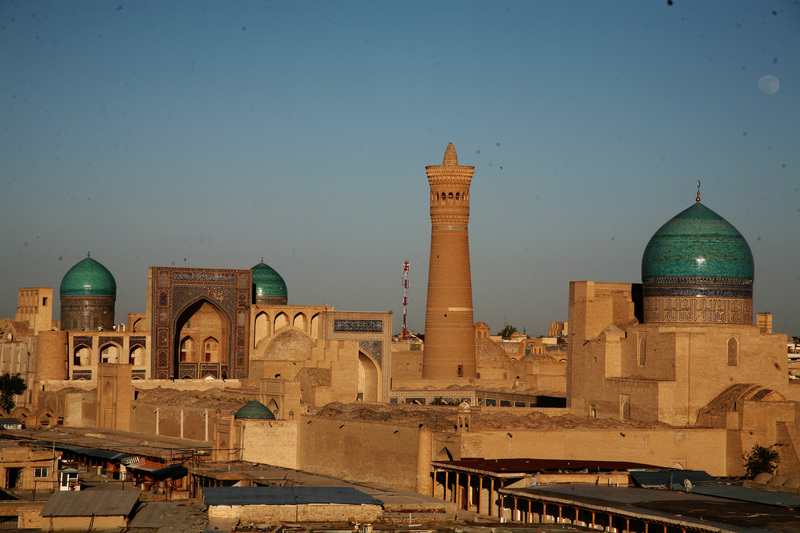 Trace the steps of millions over thousands of years through places that seemingly havn’t change along the ancient Silk Road. 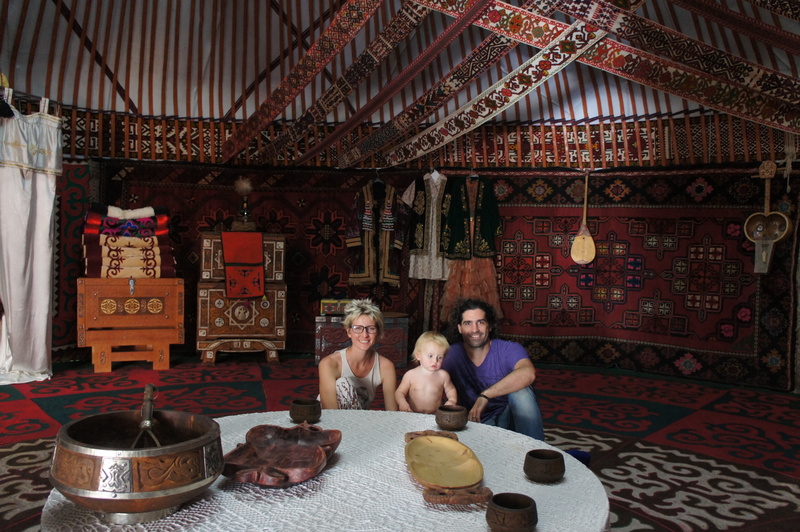 And many more experiences await you in Central Asia, just give it a try! If you have any comments or questions, don’t hesitate to ask! 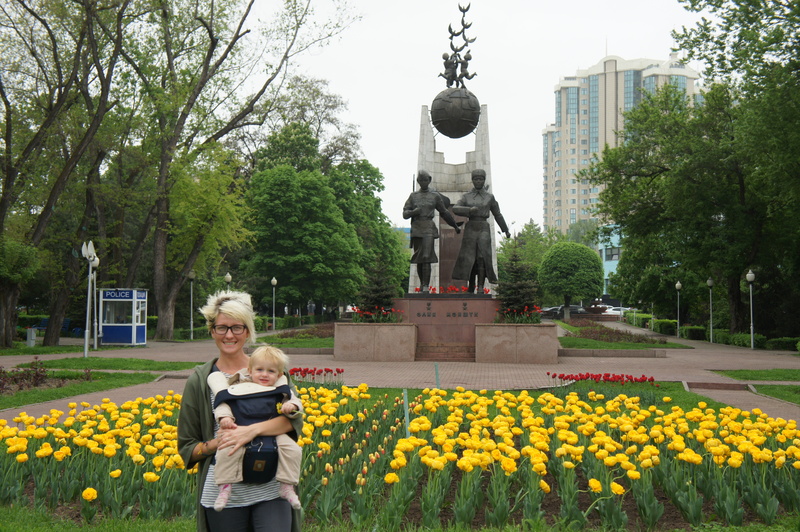 How did you go traveling with a small child? Mostly I’m curious what the availability of child cots was like, or did you bring a portable bed? Was it easy to buy diapers and baby food etc? 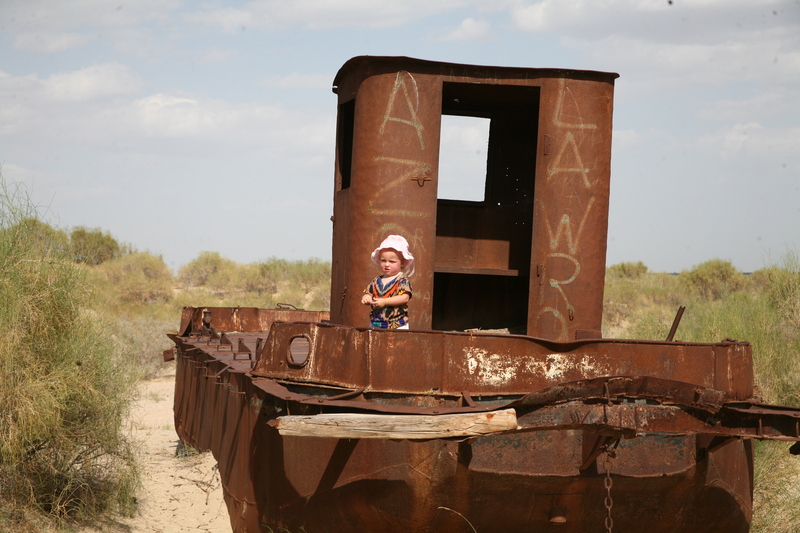 We are thinking of traveling the Silk Road with an under one year old. We had no problems traveling that area with our daughter. Diapers, baby food in jars, formula and other baby essentials were just fine in all those countries. 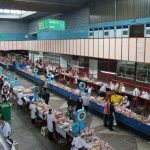 The only place where it was somewhat scarce was Pamirs Highway in Tajikistan but you can get anything you need in the capital, Dushanbe. As for baby cots,we never asked for one. We all slept in one bed. Hotels might be more helpful with baby beds but guesthouses and homestays, not sure.